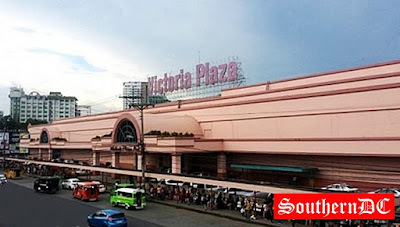 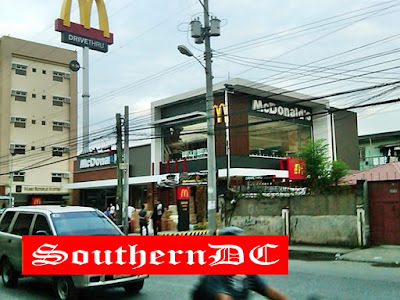 — Another new McDonald's outlet is soon to open in Davao City on June 28, 2012. 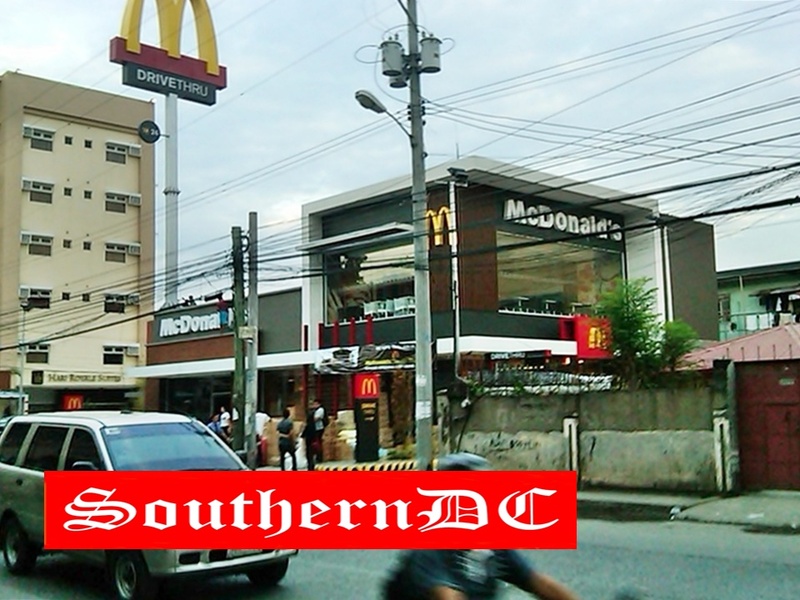 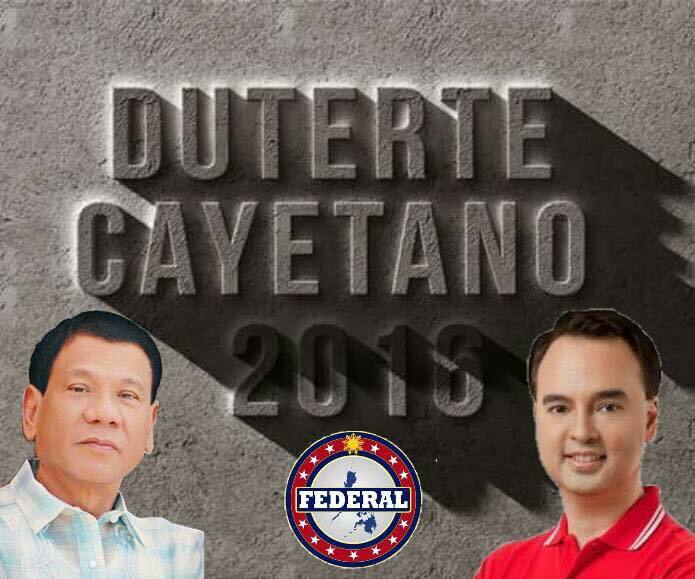 And it is located infront of Holy Cross of Davao College, in Sta. 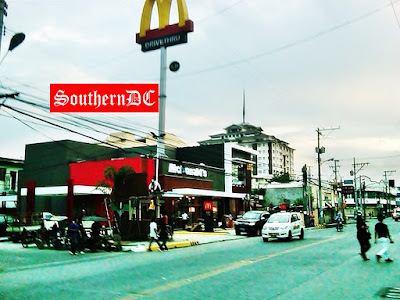 Ana Ave., Davao City. 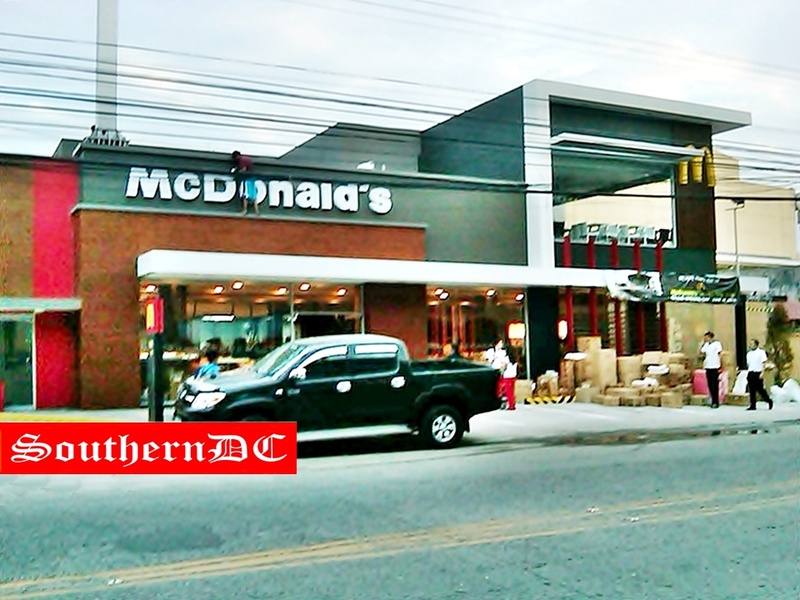 Mc Donalds Sta Ana will be open 24/7, and it's just located within the 2 colleges in Davao which is San Pedro College and Holy Cross of Davao College. It is also near in the JIB school and BPO company.